The Faithful Friends in coordination with the Presbyterian Women will be preparing the Valentine Boxes for the college students on Monday, February 11, at 6:00 p.m. Please bring “goodies” to the church office by Monday, February 11. 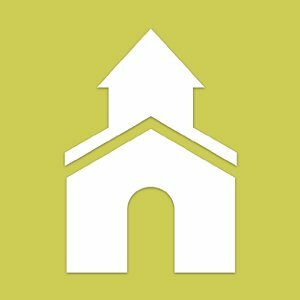 If your college student graduated in December or has a change of address please contact the church office by Thursday, February 7.